Online sign up will begin Monday, February 25th and end Friday, March 8th. In-person payment drop-off will be held on Tuesday, March 12th, from 6:45PM-7:45PM at the Community Resource Centre at the Chief Whitecap/St Kateri Tekakwitha Catholic School Joint-use building. (Use Community Entrance). A non-refundable membership fee of $10 per family per year is required to participate in programs and must be purchased or presented at the time of program sign-up (memberships expire each year on July 31st). A fee of $15 will apply to late registrations. Programs may change. 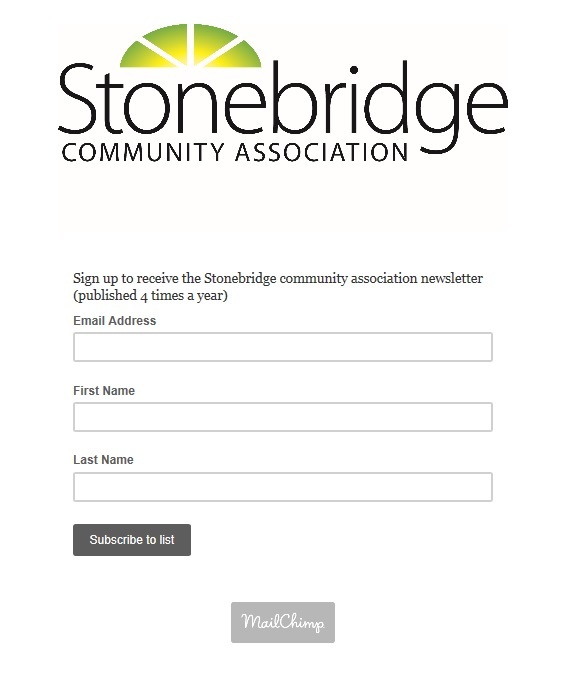 Please consult the website (ourstonebridge.ca) for the latest program information. SCA honours other community association memberships. Cost-as-a-barrier assistance and/or KidSport applications are available for those facing financial hardships. To inquire/apply, please contact Michelle at ourstonebridge.info@gmail.com or ask a volunteer at payment drop-off night. All inquiries are kept confidential. Please consider signing up to coach!! We cannot run our soccer programs without volunteers to coach.